Jyväskylä-based Gettomasa (born actually in Montreal, Canada) says he found hiphop when he was only 6 years old but didn’t start doing his own music until the age of 17. His debut “Vellamo LP”, a joint-project with the producer Ruuben, was released a few years after he won the Finnish Championships in 2012. The first album he released under PME Records was “Chosen One” and it was easily one of the most noted releases of 2016. 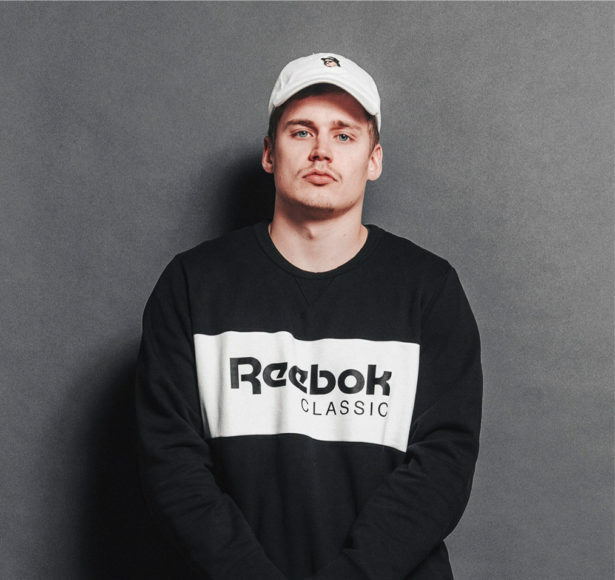 Last year the 25-year old rapper dropped hit singles such as “Lössi” and “Ei mitää järkee” and was also nominated in Emma-gala for the best hiphop act and critics’ choice.